For every couple ask themselves what is there to do in Cairo in morning? 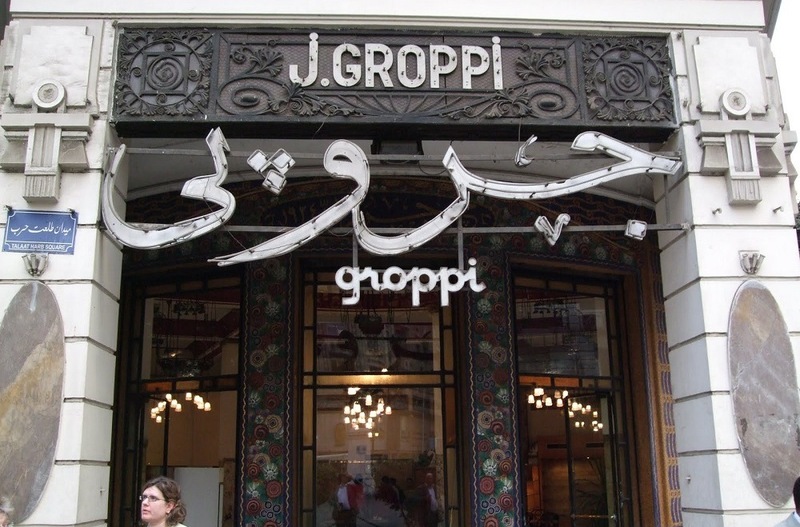 Once the best chocolatier in the region, Café Groppi in its heyday entertained every eminent person visiting Egypt, including celebrities, monarchs, and pashas. Its legendary Groppi chocolates and this century-old tearoom in downtown Cairo retains a timeless charm that still draws many patrons to its memorable green sign. 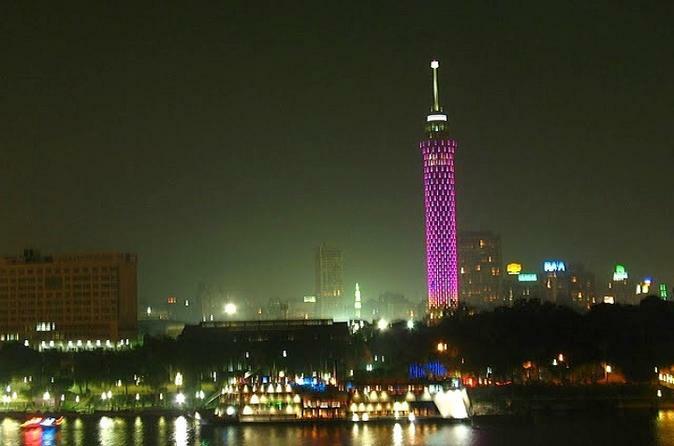 Or ask themselves what is there to do in Cairo at night? To see all of Cairo, you have two choices. The first, of course, is to do what every other traveler to this city has done throughout its history, which is to leave the crowded streets and to climb the nearby Mukattam Hill. The other is to stay within the city but to climb the 614-feet Cairo Tower, once the tallest structure not only in Egypt but also in Africa. At the top, there is a rotating restaurant from where you can enjoy spectacular views of the city. One of the most amazing places in Egypt. Built 800-years ago by the legendary Saladin, the Saladin Citadel or the Citadel site on top of the Mukattam Hill that is southeast from the city center. 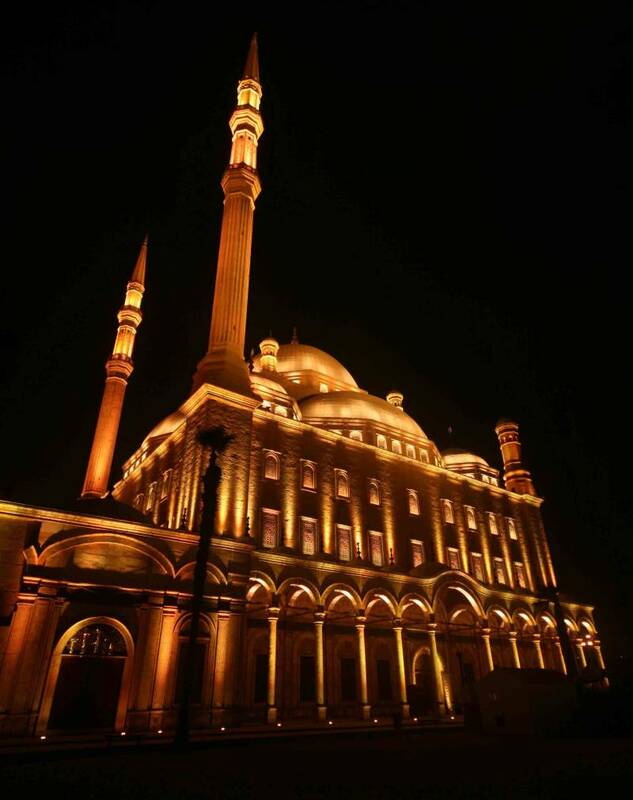 From this strategic location, the old fortress, a UNESCO world Heritage Site, offers great views of Cairo, which visitors rarely can see in any other place. Fortunately, though, the structure is open to the public and there are many concerts and other events held here. 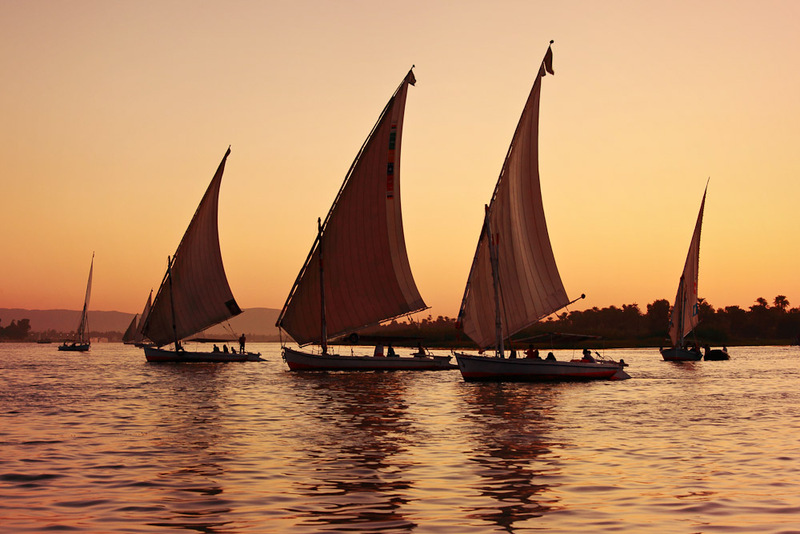 Feluccsa, or traditional Egyptian sailboats, have floated up and down the Nile for millennia. And even though motorboats have largely replaced them in ferrying goods, they still remain popular among tourists who prefer them for being more laid back and less noisy. You will have a quite ride all the way. Zamalek, an affluent, quite district on Cairo’s Gezira island, is the place to be when to escape the bustle of the city. 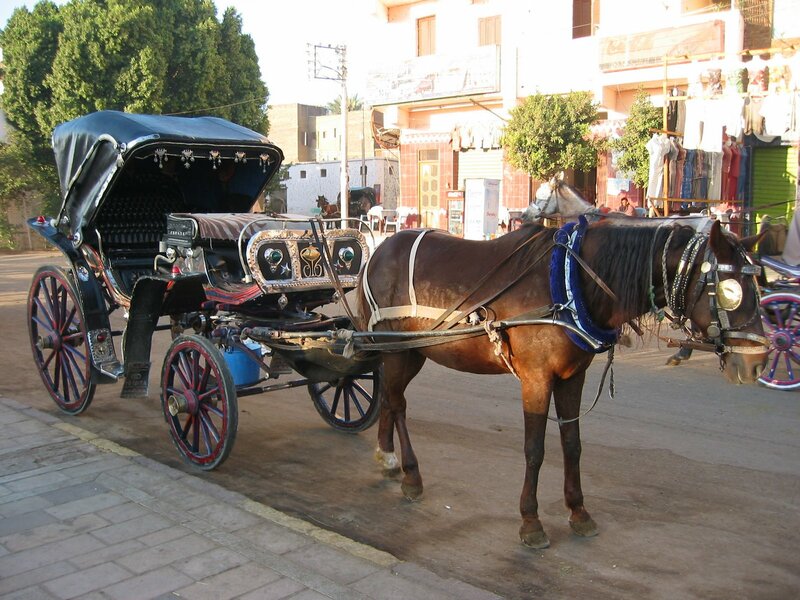 Here, surrounded by the Nile on three sides, you can enjoy a peaceful evening ride in a horse-drawn carriage. The friendly drivers even let you choose the route and length of the trip if you tip them well. Located 100 kilometers and 120 kilometers southeast of Cairo, Fayoum and Ain Sokhna are the perfect getaways from city life. While the first is famous for its lush greenery and ancient mummies, the second is a seaport better known for its five-star tourist resorts. So after you enjoy the scenery, culture, and history in the Faiyum, you can cool off later in Ain Sokhna.